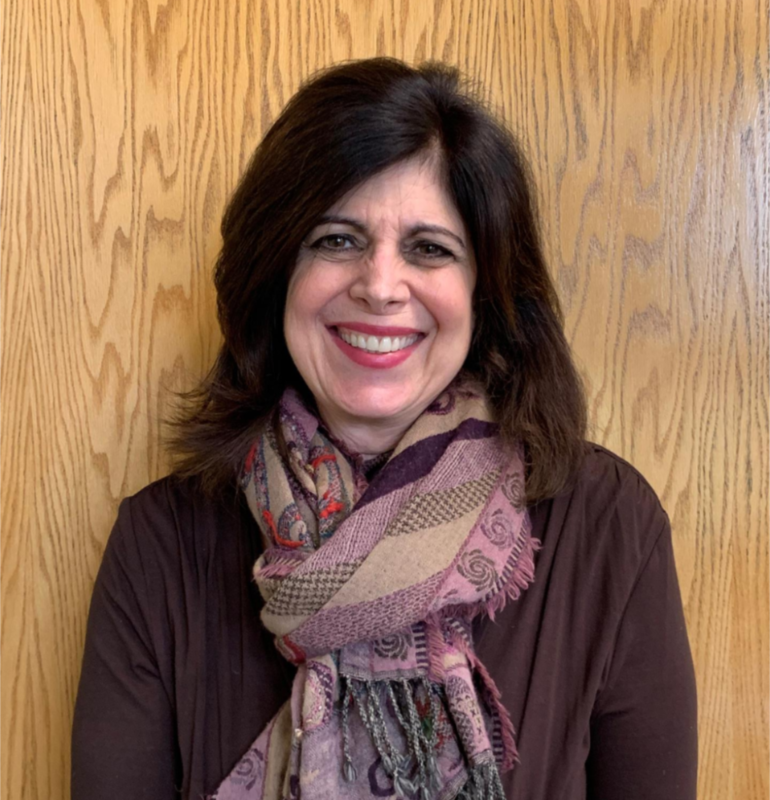 We are pleased to announce that Layne Hudes will serve as Nido's Elementary Principal beginning in July 2019. Layne has had a long career in education. She is currently the Assistant Superintendent of Curriculum and Instruction for a school district in New York in the United States. She previously served as an Elementary School Principal and also brings with her experience in the classroom from her first years in education. She holds a Master of Science degree in both Early Childhood and Elementary Education and Supervision and Administration from City University of New York (Baruch College), and earned her undergraduate degree at the University of Pennsylvania. Layne has lived and worked internationally in the United Kingdom. Layne will be traveling to Nido with her husband Marc and their dog Rufus. Layne will oversee grades K2 through 5 with the assistance of both Jessica Overton, who will serve as the Assistant Principal for grades K2 - 2, and Jon Penhollow who will serve as the Assistant Principal for grades 3 - 5. The School will also hire a Director position to oversee grades Pre-K and K1 and the growing Aguilitas after-school outdoor education program. We would like to thank everyone in the Nido community — faculty, staff, students, and parents — who participated in the search process, and especially the hiring committee and Jon Penhollow for all of the time they dedicated to the search. We also want to thank outgoing Principals Greg James and Debra Cota for all they have done for Nido. We wish them well as they move on to their next adventures in international education in Kenya and China, respectively. We look forward to welcoming Layne and her family to the Nido community next year.